HP METAL JET. REINVENT OPPORTUNITIES. Propel your business with the most advanced metals 3D printing technology for mass production. Now you can produce complex parts and new applications that were simply not possible before, in cost-effective high-volume runs. Produce high volumes of parts—and large parts—with a binder jetting build size of 430 x 320 x 200 mm (16.9 x 12.6 x 7.9 in). Accelerate product development cycles with multiple design iterations in just days. Produce parts faster, in fewer steps with no debinding required and eliminate tooling. Gain manufacturing process efficiency with HP Metal Jet Solution Services. Get final metal parts faster with a low price industrial production-grade 3D printer, at less than $399,000 USD. Drive new business growth by producing high-quality final metal parts at a low cost per part. 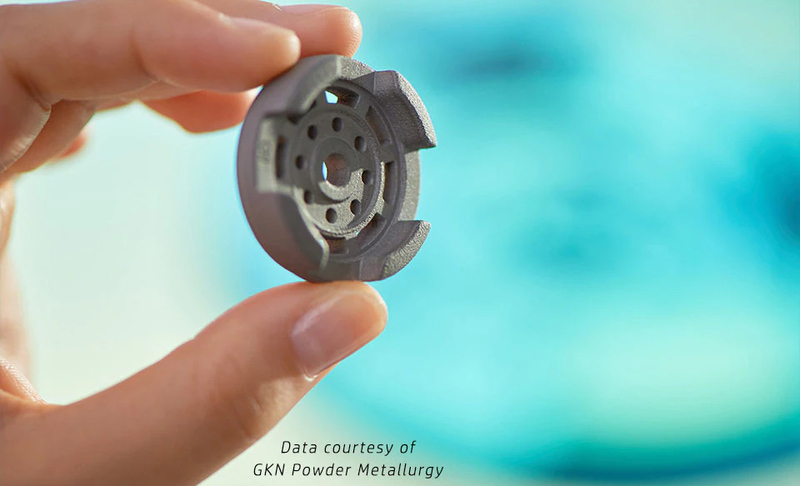 Look to HP's Open Platform for industry-standard, low-cost materials and industry-standard sintering solution compatibility. High reusability of materials can reduce materials cost and waste. 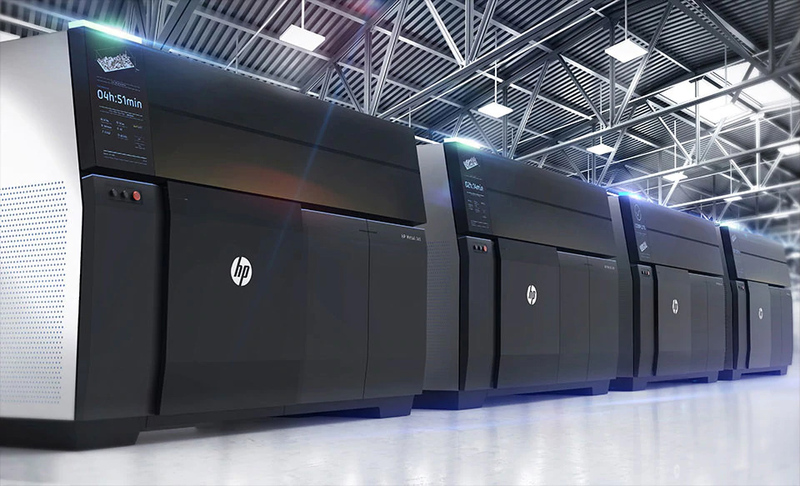 Easily produce geometrically complex parts without trade-offs, with HP voxel-level 1200 x 1200 dpi 3D printing accuracy. Get strong, functional final metal parts with HP’s isotropic mechanical properties and proprietary binding agent. Count on HP Thermal Inkjet expertise for industrial production-grade quality and consistent output at speed.